The small town of Wallasey, on the Wirral, tucked away in a corner of the North West, is very much the same as any other small town, ordinary and unassuming. But when the local fire authority tried to force through Tory cuts to the fire service by announcing its plan to remove night-time fire cover from Wallasey Fire Station, despite having £30 million in its reserves, this small town fought back. 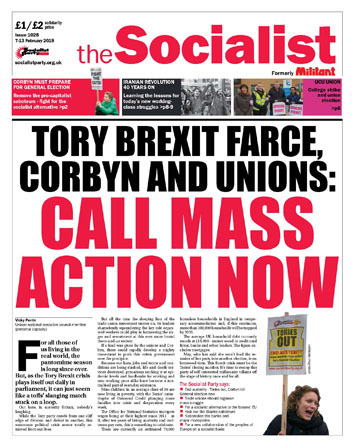 The local Wirral Socialist Party began the campaign straight away, petitioning each week on stalls around the town centre, gaining signatures and support from the local community. They were soon joined in the fight by the local Wirral Trade Union Council, and the local branch of the Fire Brigades Union (FBU) - with regional and national executive committee reps Mark Rowe and Les Skarratts putting their weight behind the campaign. Together all parties formed a steering committee and campaign group, Wallasey Hands Off Our Fire Station, or 'Whoofs'. We proved the old saying that it's not the size of the dog in the fight that counts, but the size of the fight in the dog. By June or July the campaign had really started gaining momentum. Tens of thousands of local residents had signed petitions online and on stalls around the town, run by Socialist Party and FBU members. Leaflets and posters were printed off and displayed in windows of local shops more than willing to show their support. On 14 August a public meeting at a local venue, Alfie's bar, was packed out with local residents from all walks of life, avidly showing their support and voicing their anger at the proposed cuts. The outcome of the meeting was a planned march around the town centre on 1 September. 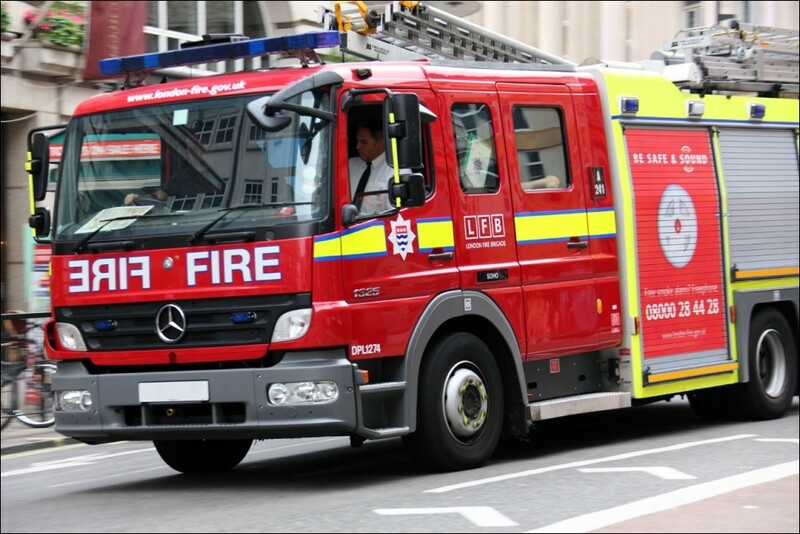 Word of the pace the campaign was gathering soon reached the local fire authority, which in its panic brought forward the proposed cuts from January 2019 to 10 September 2018, further angering both the FBU and residents. A meeting was called with the fire authority, FBU representatives and Liverpool mayor Joe Anderson. The authority decided to put the cuts back to January 2019. In the meantime it on the night to look into alternative proposals to keep the fire station permanently open. Despite this, Chief Fire Officer Phil Garrigan ignored the agreement and pressed ahead with his proposed changes. He posted long-serving, whole-time firefighters from Wallasey to other stations, and replaced them with non-unionised firefighters prepared to work unagreed and unrecognised working patterns. The public demonstration went ahead as planned on 1 September with hundreds turning up, old and young, to show their support. Speakers from the FBU and the Socialist Party were among those rallying the crowd. The campaign continued to tick over through the rest of the year, ensuring Wallasey Fire Station maintained its night-time cover, albeit temporarily. Then on 24 January, after sustained pressure from an alliance of the trade unions and general public, the fire authority axed its plans to reduce fire cover! It further announced plans to begin reversing the cuts: increasing the number of operational firefighters from 620 to 642, and fire appliances from 26 to 30, using the reserve budget it had all along. This secured a notable victory for the working class of Wallasey.